“Reverie Roasters has been a top-notch coffee supplier for our business..."
“Our whole office loves Reverie Roasters coffee!" "Our staff feels spoiled with the ability to have Reverie right here in our office." 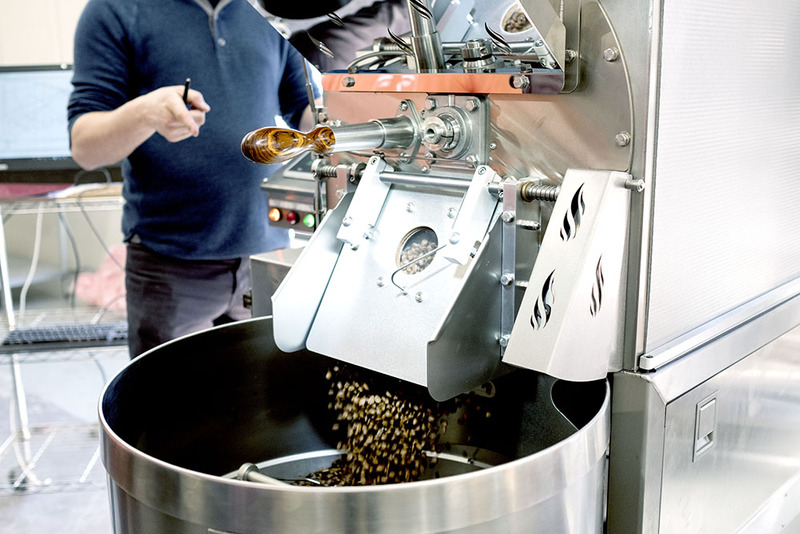 "We feel Reverie Roasters' coffee is the best and being local is just an added bonus." If either of these sound familiar, we can help. Fill out the form below and We will contact you ASAP. 10520 W. 13th St. N.